SCHOTTENTV EPISODE 1 - CAL SPECIAL. 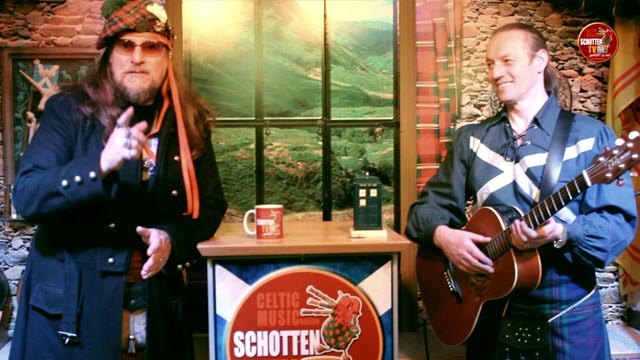 Interview, video clips and live music at the studio with the scottish singer/songwriter Cal. Presented by Basil Wolfrhine. First showing of the episode 1 on 23rd October 2014, 7pm UK time!